Refer official Shot Dead In The Head Website to view full Terms & Conditions. ShotDead in the head come in with a number of products like T-shirts, hoodies, sweatshirts, mugs as well as T-shirts for kids. The products are available in different colors and size, so that many people can use it. The company named Push Merchandising Ltd owns the brand and they have been in the business since 2007 for selling T-shirts. They sell out their products to Germany, Spain, Italy, France, and Amazon UK. They even sell T-shirts with brand designs like Breaking Bad, Son of Anarchy, and Game of Thrones. Along with official ones, they also sell out an exclusive range of T-shirts, which are specially designed by the team out there at ShotDead in the head. As all the orders are specially printed at the company, you can expect your delivery to be dispatched within 3 working days. In normal case, it may take place earlier too. A confirmation mail will be sent once the order is dispatched from the company. Apart from standard delivery, the company also provides the service for express delivery. For express delivery option, they go for the DPD’s or interlink courier service, while they go for Royal Mail, for standard delivery option. In case you want a return for the product or want to go for an exchange, you have 90 days time to claim your return. ShotDead in the head comes in with products, which will help to make you look stylish and up to date. So now, it is possible to get these amazing looks with the discount deals of Dealslands. Dealslands brings in a number of discount vouchers, which you can use anytime to avail of discount. So select the voucher of your choice and then get its code. Now use this promo code at the checkout to avail of discount. 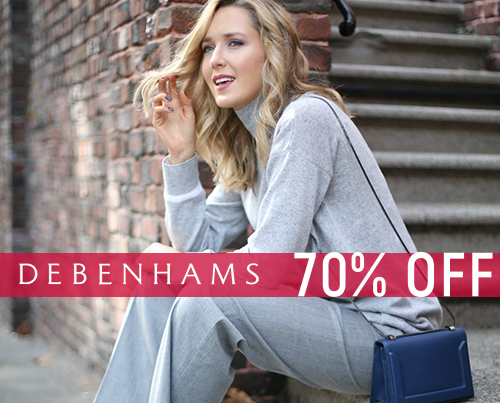 Dealslands has a number of discount vouchers, so if you have plans to check out the vouchers then it is possible with the deals at ASOS and Chums. Dealslands vouchers come in with a certain limitation. They can be used only for a short period of time. This means that all the discount vouchers at Dealslands will become inactive after some time. So, you need to use the codes as soon as possible to avoid inactivation. If you are looking for different genre of fashion fabric for men then ShotDead in the head is the correct place. Here you will find T-shirts, sweatshirts, hoodies, kids collection as well as mugs with interesting messages based on different personalities. 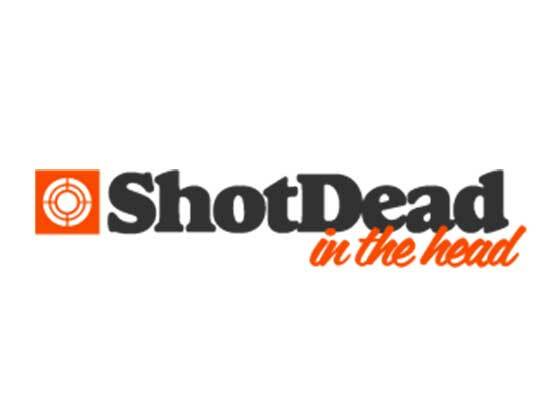 Now get the products at ShotDead in the Head at the best price using the discount vouchers of Dealslands. All the vouchers at Dealslands is in the working conditions, which makes it easier to use them when needed.